Ernie Ball, one of the world's leading manufacturers of guitar strings and musical instrument accessories, recently launched a new digital series with the Grammy-winning guitarist and Rock And Roll Hall Of Fame artist Slash and his band MYLES KENNEDY AND THE CONSPIRATORS. 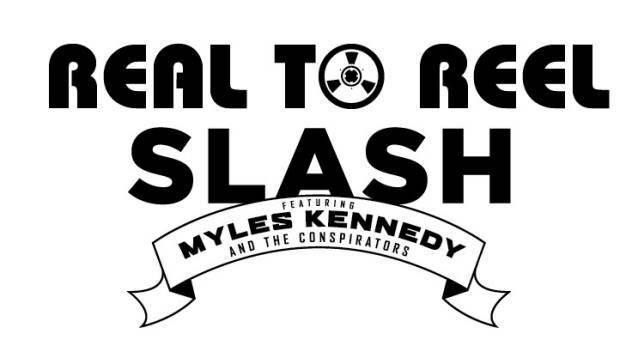 The innovative online series, titled "Real To Reel With Slash", documents the entire in-studio recording process of the iconic artist's forthcoming third solo album, along with world-renowned music collaborators Myles Kennedy, Todd Kerns and Brent Fitz, returning to the studio for a third time. From the first day of recording to the last, the multi-segment fly-on-the wall series follows Slash and THE CONSPIRATORS from pre-production at NRG Studios in Los Angeles to Studio Barbarossa in Florida, as they write, play, create and record the new album from start to finish. Each clip showcases a behind-the-scenes sneak peek inside the recording sessions, giving fans unprecedented exclusive access to some of the world's most legendary musicians. The segments give viewers up-to-date, virtually real-time progress on the recording journey each week, along with commentary from the band members, gear talk, and more. 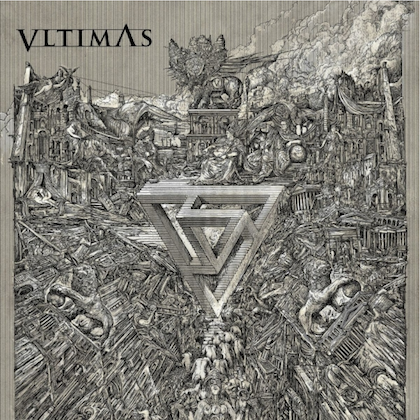 "We're incredibly excited to give music fans an inside look into the recording process of one of the most anticipated rock albums of the year!" said Brian Ball, Vice President of Ernie Ball Inc.
"I love the process of recording live in the studio and the sound of a rock n roll band recorded on two-inch tape as opposed to digital," explains Slash. "I thought it would be cool to show some footage of us doing exactly that." 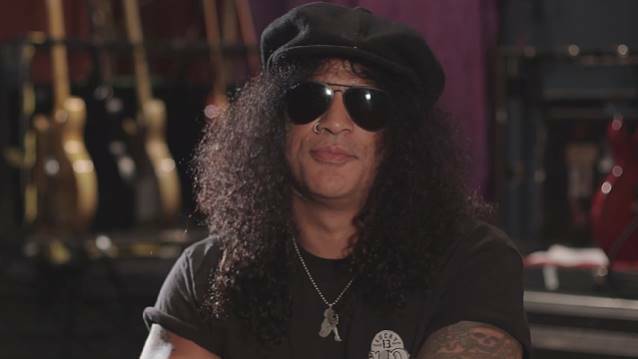 Fans can tune in to the eighth episode of "Real To Reel With Slash, Presented By Ernie Ball" below.